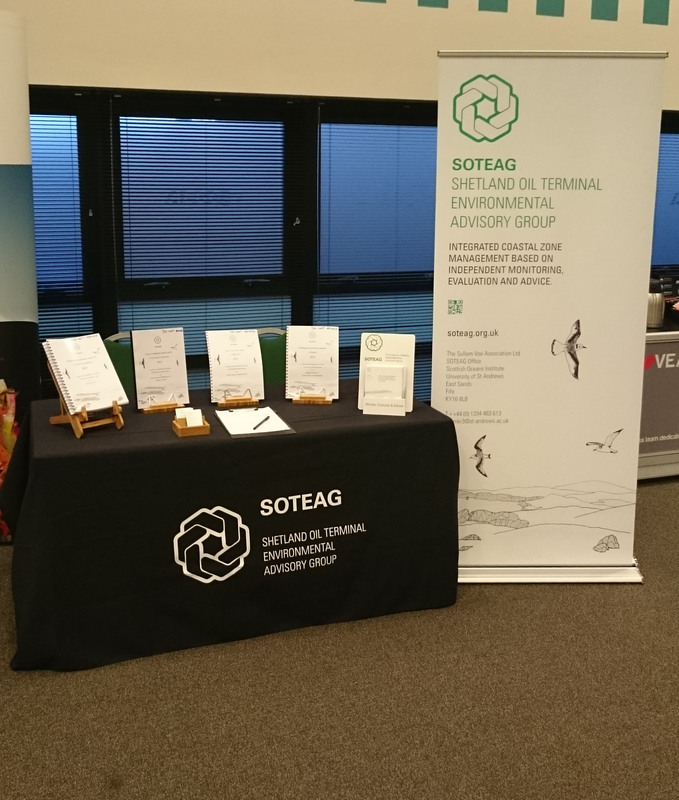 SOTEAG will be at the Oil and Gas UK Environmental Seminar on the 25th November 2015. During the 2015 ASM speakers from regulating bodies, science, and industry will discuss the precautionary principle, and the importance of using solid evidence and science in marine management and planning across aspects of offshore operations including use of chemicals, modelling and in decommissioning. SOTEAG will be present to network and engage with other environmental professionals and provide information on the world class model that SOTEAG employs to offer independent scientific monitoring and expert advice. This entry was posted in News on November 24, 2015 by rja4.